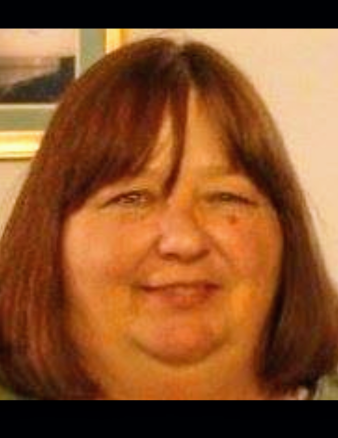 Lois Jean Wright, age 61, of Canton, GA, passed away on Tuesday, February 12, 2019. Lois was born in 1957, to the late Harry and Lois Hilton. She enjoyed reading and making knot blankets. She was a loving mother, grandmother, sister and friend to many. Lois will be missed dearly. Lois is survived by her son and daughter-in-law, William and Christina Wright; granddaughter, Rachel Stephens; siblings, Jimmy Hilton, Peggy Andrews, Michele Snell, Billy Hilton, Phil Hilton, and Phyllis Thatcher; along with many other loving relatives and friends. In lieu of flowers, the family request that donations be made to the American Heart Association in memory of Lois Wright.